The mostly summer-blooming heather shrub has lovely flowers that range in color from white to dark purple. The foliage of heathers is green to orange, creating great contrast for any garden. Heather shrubs offer a range of hardiness, and are available in taller bush forms or small trees. Heathers are notable for their scale-like leaves that have tiny hairs, making the foliage sometimes appear grayish. 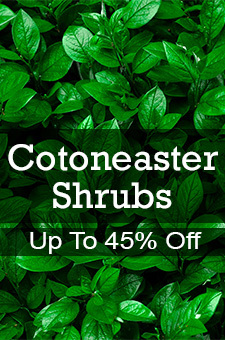 Landscapers and homeowners appreciate heather shrubs for their low-maintenance handling and gorgeous sprays of color. Heathers tolerate poor or rocky soils, and salt spray, so they’re a great choice for coastal hillsides.